There are a lot of crimes that happens every single day. Not to mention that new type of offenses keeps popping up as well and that includes Cyber Crime. Have you guys ever heard of RFID? To be honest, this is the first time I have heard such thing, and I'm glad I know about it know. RFID means Radio Frequency Identification Device. It is a method of automatic identification and data capture. RFID chip is so small that probably we don't even realize that it is there. Our credit cards and passports have RFID tags embedded and because of that RFID identity theft has been around for years stealing our data and doing card skimming. 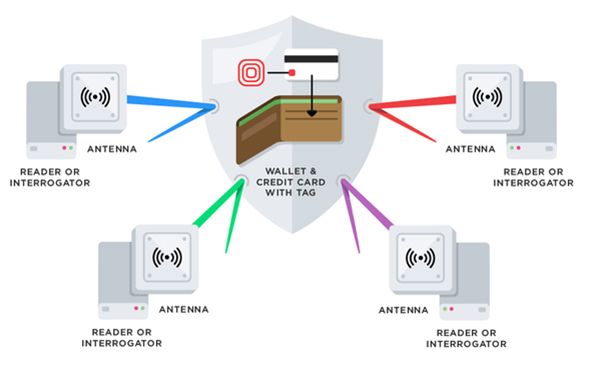 The simplest way to protecting yourself from RFID-based fraud is to buy and RFID protected wallet, which when closed, criminals cannot read/scan your data. That is the type of wallet that Wallet Wall is and has to offer. 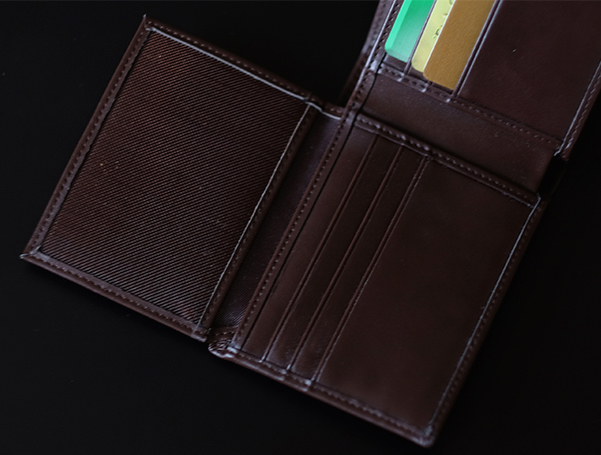 Wallet Wall features a protective layer that prevents RFID devices from reading your cards while they are in your wallet. 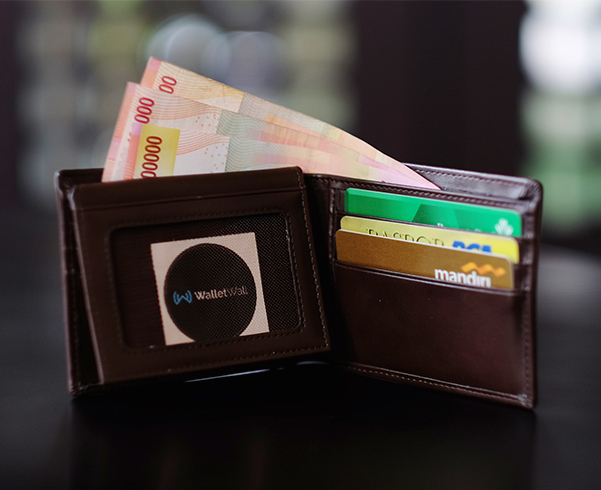 With Wallet Wall, they ensure that you are well protected and still looks great. 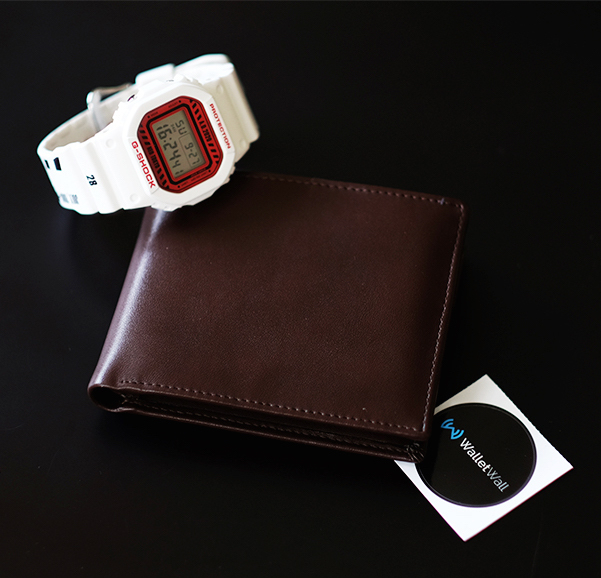 One of their signature and the most popular product is this RFID Wall Wallet in classic brown leather. The wallet is made from real cowhide. The leather is very soft, and brown colour makes it look classic and ageless. In addition, there are 3 utility compartments designed to put cash, cards, photos and perhaps some paper notes as well. 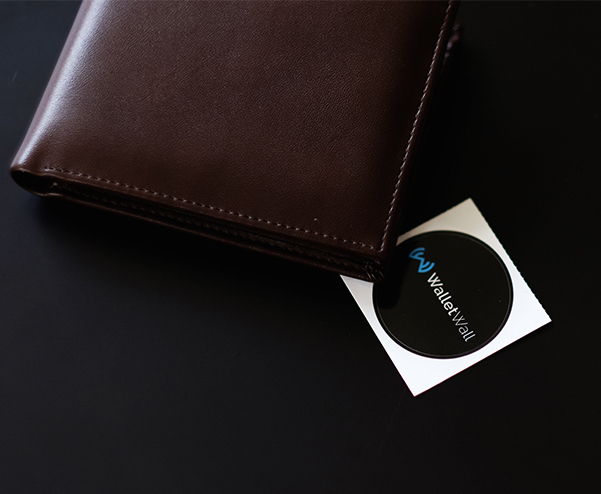 This wallet features an RFID blocking technology through protective layers, that will protect all of its content from being digitally stolen. Visit their website Walletwall.com to find more about RFID and data theft that has been around us for so long without noticing them. You can also purchase RFID Wall Wallet from their website! i hear this kind of wallet is helpful! mann technology is leaving me behind hahaha. great review!